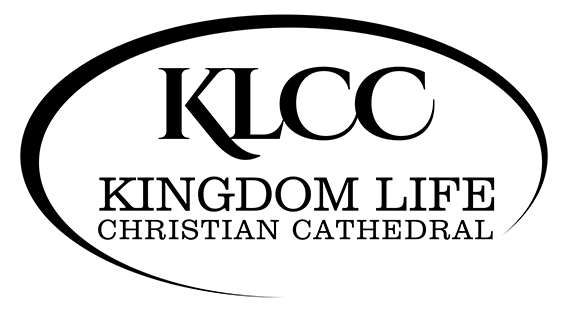 The Men’s Ministry of Kingdom Life Christian Cathedral will meet bi-monthly. The time will be determined depending on the activity. 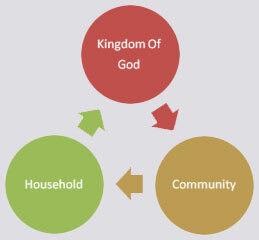 This Ministry is designed to create an opportunity to bring men together to help them understand their purpose and position in the Kingdom of God, as well in their households and community at-large. The Men’s Ministry will host activities to which will include sound doctrinal teaching by Pastor Patton and other ministry gifts that is sure to train and empower men to become Men of Honor. Other topics to be covered include, leadership building, maintaining healthy relationships, finances, and other issues pertaining to men and manhood. 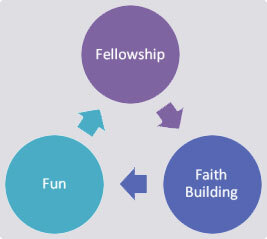 The Men of Honor will come together for fellowship, fun and faith-building. Men will also gather to participate in sporting activities such as playing basketball or, attending sporting events, and attending conferences together which will allow them to bond with one another more naturally and completely, providing a Godly support system for one another.